Welcome to the PTA Reflections Program! Our Art Reflections Program has already concluded on the local level at Lakeview Elementary. Thank you to all the students who participated! at the Northwest ISD Reflections Gala that took place last month! 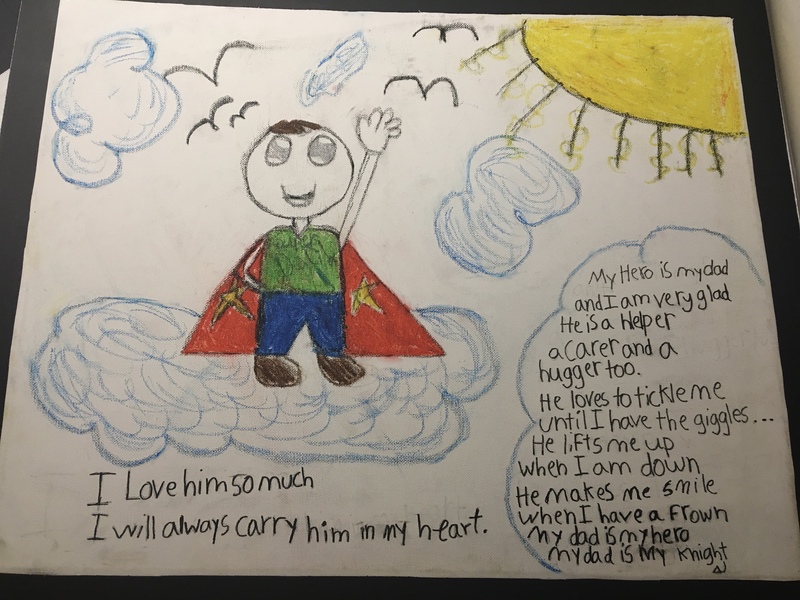 We are pleased to announce that Emery Hunter's Reflections entry, My Dad is my Hero, has advanced to state-level judging! This is a wonderful achievement as nearly 60,000 students participate in the program annually and less than 3% of those advance to Texas PTA. Final results will be announced on March 15 via the Texas PTA website. Congratulations Emery! in Dance Choreography at the district level!